There are over 30,000 species of invertebrate in Britain, many more than all the other animals and plants combined. Fifty-seven invertebrate species are afforded legal protection in the UK and many more invertebrates receive protection through planning policy and the Biodiversity Action Plan system. 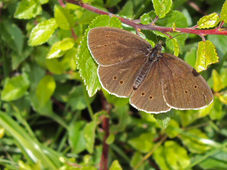 Invertebrates, insects in particular, are a very important species group for assessing the overall ecological value of a site and are often used as indicator species for biodiversity. They play an invaluable role in the ecological assessment and evaluation of a site, particularly sites with specific habitat types such as unimproved grassland, ponds and ancient woodland, as well as brownfield sites where there may be a mosaic of habitat types. Our ecological consultants specialise in the surveying of terrestrial invertebrates, particularly insects, and are able to provide professional invertebrate surveys for a number of insect groups such as butterflies, moths, dragonflies and beetles. We employ a number of invertebrate survey techniques, depending on the species in question and the nature of the habitat, including sweep netting, pan trapping, pitfall trapping, butterfly transects and light trapping for moths. Our in-house expertise covers surveys for Lepidoptera (butterflies and moths), Odonata (dragonflies and damselflies) and Coleoptera (beetles). Butterfly surveys are our speciality. We also work with a network of consultant entomologists to provide expert entomological advice within a number of specialist areas, such as Diptera (true flies) and Hymenoptera (wasps, bees and ants). 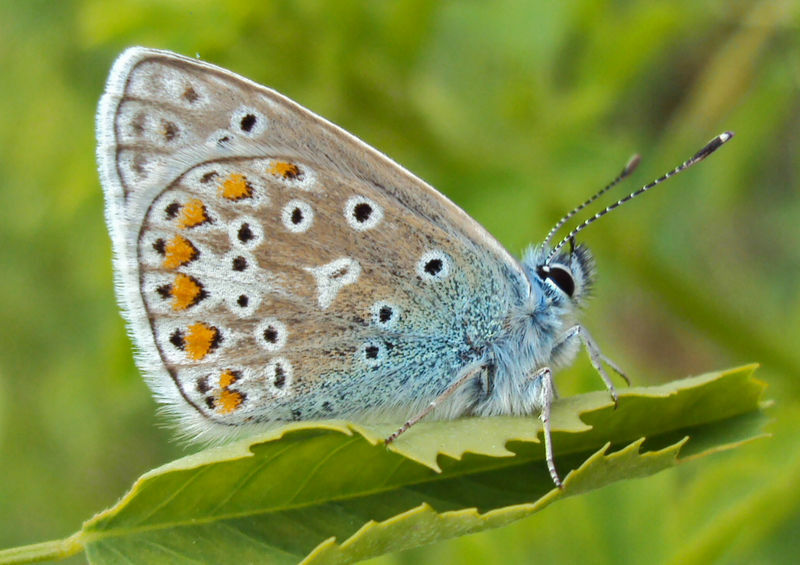 Working together, we specialise in protected insect species and Biodiversity Action Plan insect species such as marsh fritillary Euphydryas aurinia, small heath Coenonympha pamphilus, dingy skipper Erynnis tages, stag beetle Lucanus cervus and southern damselfly Coenagrion mercuriale. We are able to provide expert ecological advice on mitigation schemes for insects and terrestrial invertebrates. 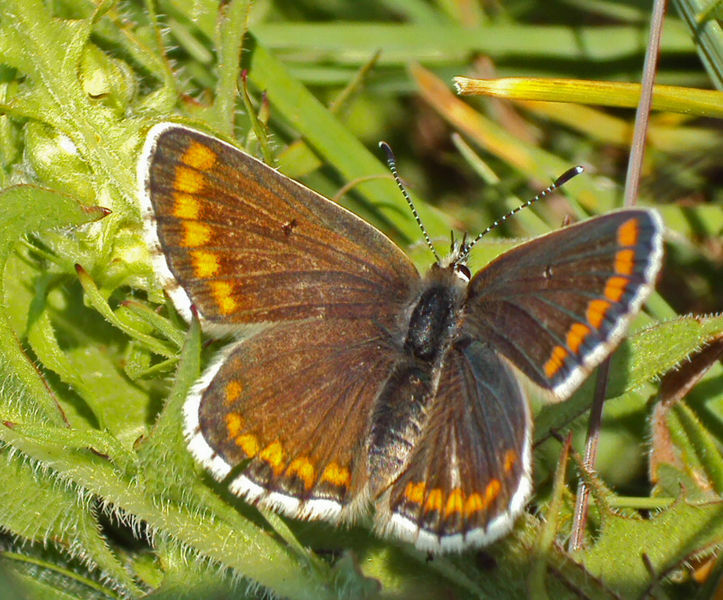 Insects are considered to be good indicator species, as they are particularly sensitive to subtle changes in habitat or climate, therefore butterfly surveys are a straightforward and very useful tool in determining the success of management on a site and influencing future management of the site. 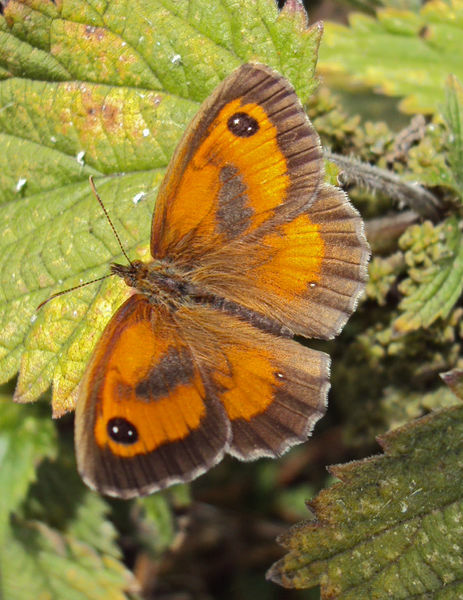 Specialist entomologists at Windrush Ecology Ltd. are able to undertake butterfly and day flying moth surveys, including long term site monitoring, and providing and overseeing management recommendations to enhance butterfly diversity, habitat quality and site value.